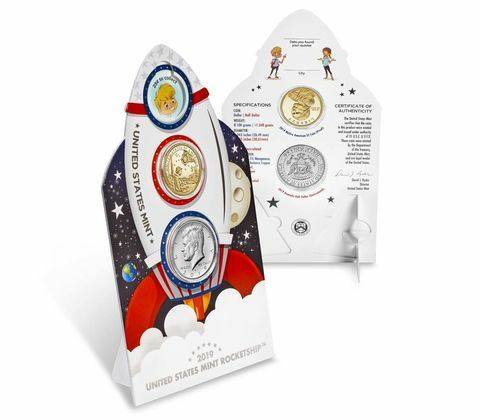 National Coin Week is celebrated every third week of April to bring awareness to those neat little metal items jingling in your pocket as something that makes a fun collectible. This year the numismatic community is going all out to get you to look at your change with the Great American Coin Hunt. Why? Because change hunting is how many of us started. While finding silver coins may be rare (or is it? ), there are still collectible coins in circulation. Round Table Trading is a nationwide organization of coin dealers. 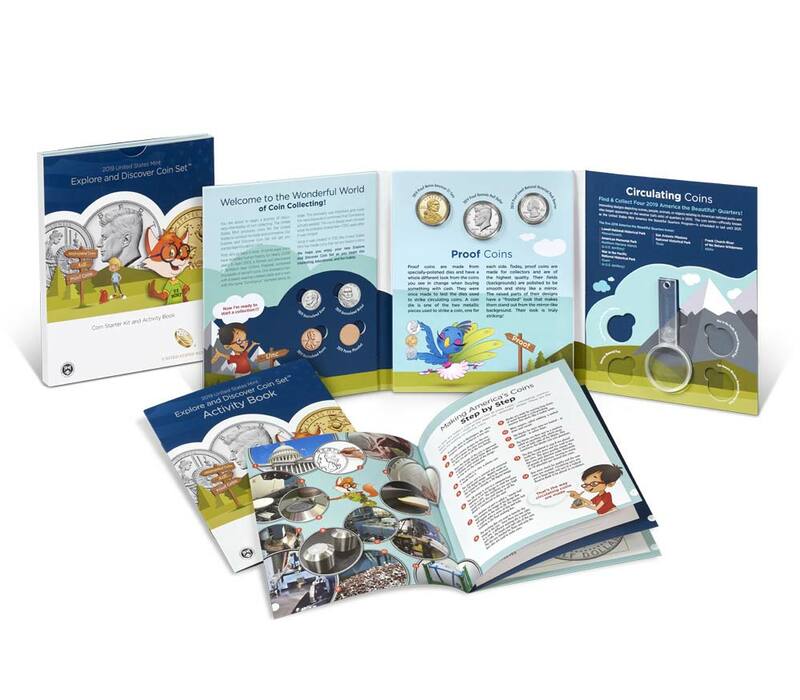 Members of the Round Table have committed to placing collectible coins into circulation. Coins will range from Indian Head Cents to Morgan Dollars and everything in between. You may want to examine that dime you just received in change carefully because it could be a Mercury Dime that was struck by the U.S. Mint from 1916-1946. I already own a 1909-S VDB Lincoln Cent, but I will be looking, too! One dealer said he placed a 1909-S VDB Lincoln Cent in circulation. When the Lincoln Cent was introduced in 1909, there was an outcry because the designer of the coin, Victor David Brenner, put his initials at the bottom of the coin’s reverse. After producing 484,000 of the coins in San Francisco, production was interrupted so that new dies can be made without the “V.D.B” initials (the lack of a period after the B is not a typo). 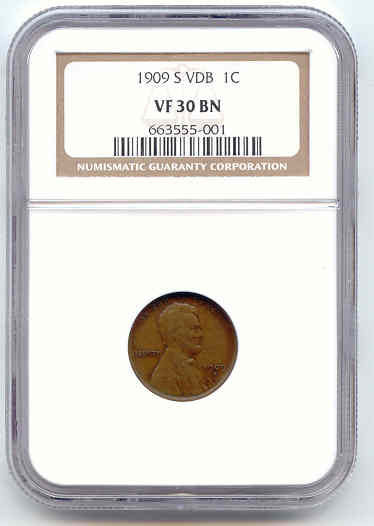 If you find a 1909-S VDB cent in your change, it will be worth about $2,000! 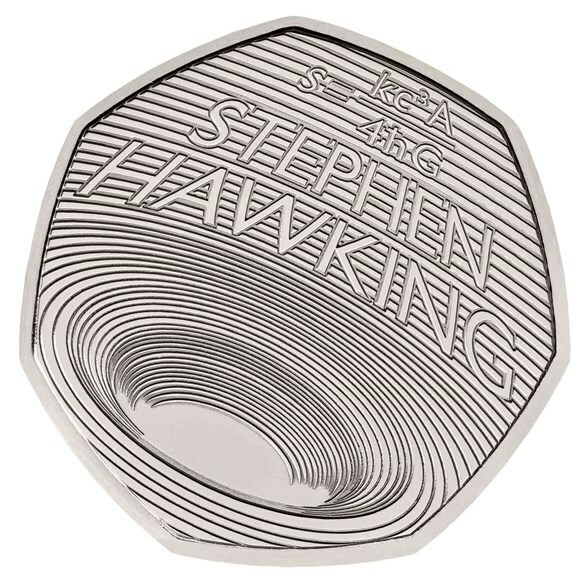 Although I own one of these coveted coins, I will also be looking! Also, look for coins with silver and gold stickers on them. If you find one, bring it to a coin dealer and redeem it for something worth more. Silver stickers can be traded for silver coins, and gold stickers will get you a gold coin. There are rumors that some dealers will redeem a gold sticker for a Saint-Gaudens Double Eagle ($20) gold coin worth more than $2,500. 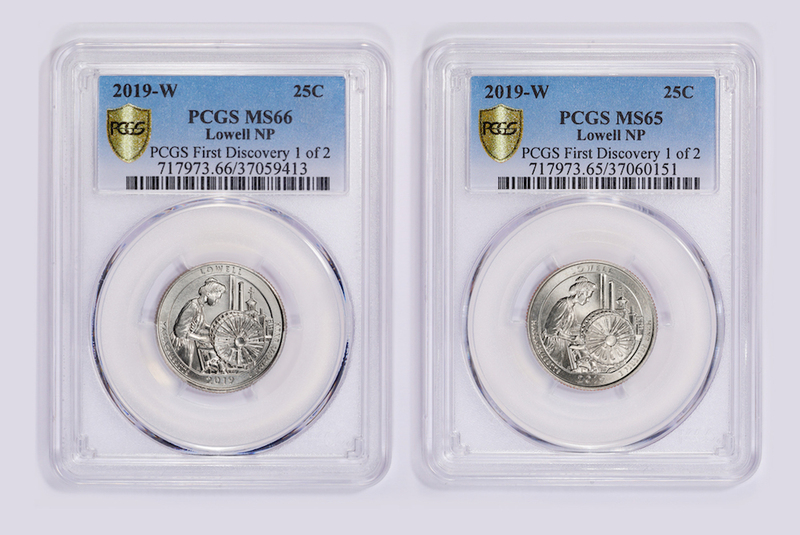 The U.S. Mint is also participating by releasing the first-ever circulating coins with the “W” mint mark to indicate that the coins were minted at the facility in West Point, New York. 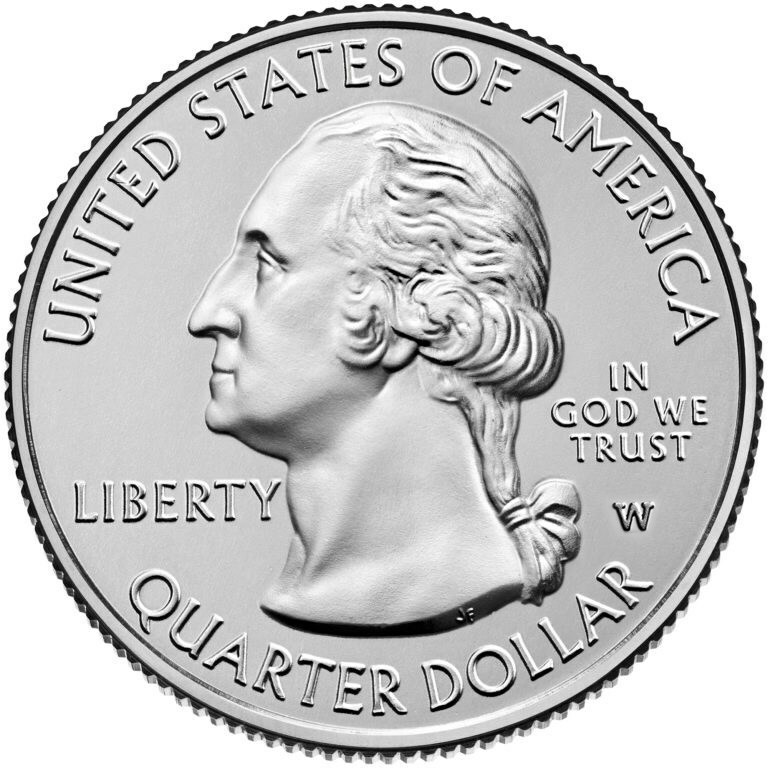 In 2019, the U.S. Mint will add 10 million quarters, two million for each of the 2019 America the Beautiful Quarter Series coins, into circulation. After being struck at West Point, 1 million of each quarter will be sent to the mints at Philadelphia and Denver to be mixed in with the circulating coins that will be delivered to the Federal Reserve. Although you might think that producing 10 million coins is not rare, consider that the U.S. Mint will produce nearly 1 BILLION quarters in a year making it about 1-percent of the Mint’s quarters production. Finally, the American Numismatic Association is holding a 2069 coin design challenge and an Online Trivia Challenge. Visit the ANA website daily for the rules and a new daily question. A rare penny that was found by a teenager in his lunch change more than 70 years ago is on display at a coin show in Manchester. Today I was able to see a West Point Mint struck Lowell National Historical Park quarter. The problem was that it was not my coin. One of my regular customers came into the shop to ask about the quarter. He had heard that there was a bounty issued to find the first quarter and wanted to know if I could help claim the prize. I was surprised when he dropped five 2019-W quarters in my hands. After I explained that the first-find bounty was claimed, I asked how he found five coins. The answer was obvious: roll hunting. My customer works in the Baltimore area and stopped in a few banks to buy a few rolls. He said that he could buy two rolls at each bank without the tellers complaining that he is not a customer. When he searched through the rolls, he found the five coins. I do not know why I was surprised by the coin roll response. It would make sense that if the U.S. Mint were sending the bags directly to the Federal Reserve for circulation, the rolls would be at the banks rather than in circulation. Large retailers usually get their change from logistics companies who specialize in transporting large sums of money. Small retailers may have a small batch of coins that are just stored and not circulated. Both situations are not conducive to forcing coins into circulation. Then I read that one of the PCGS $5,000 First Discover winners found the coin at the end of a roll. When I closed the shop earlier today, I opened the five rolls of quarters I purchased from my bank on Thursday. To put it in baseball terms, I am oh-for-200 with a batting average of .000! That is definitely below the Mendoza Line! Although I am still searching for a quarter with a W mintmark in my change, it does not mean I am not finding anything. Today’s find was not in change but from the bottom of a box. I picked up a box that someone used to bring in a consignment, dumped the packing peanuts into another box, and began to prepare to fill the box for shipping. When I checked the box, I found a little pink purse stuck to the bottom. A few months ago, a client delivered dolls and other collectibles they did not want to take on their move across the country. We sold most of the collectibles and moved on. 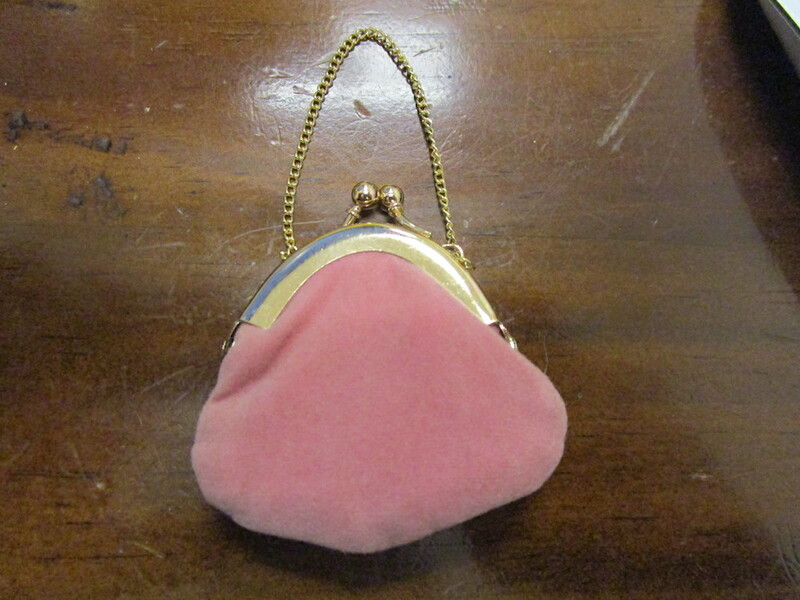 But this little purse found something in the box to attach itself to and stayed behind. 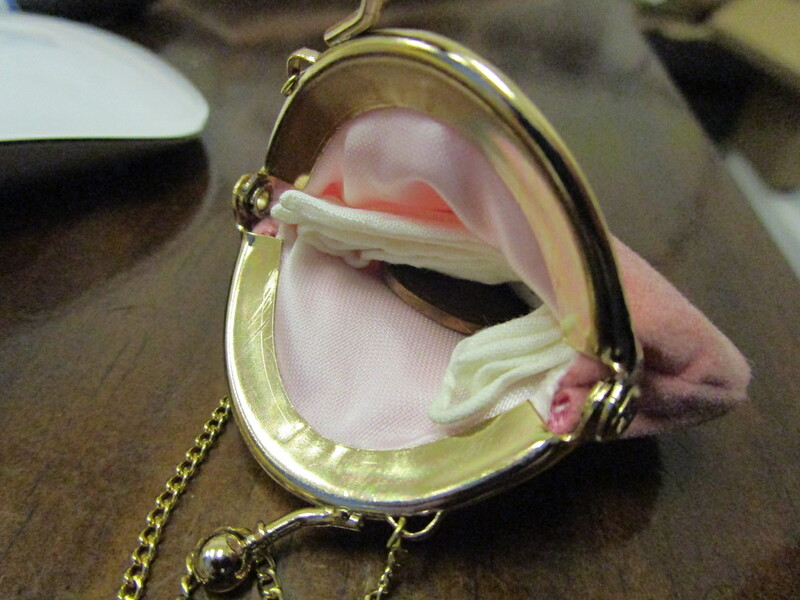 I opened the purse to find a little handkerchief and a penny. How cute, I thought, they put a penny in the doll’s handbag. The edge of the coin showed a distinctive red color and wondered about the year. Considering that most of the toys were from the 1990s, I was expecting to see a period coin. Imagine my surprise when I removed the coin and found it was a 1907 Indian Head cent. The red colored coin has signs of toning on the obverse, likely from being stored in the purse with a little cotton hankie. The coin looks like it has never been in circulation. I am not a fan of toned coins, but this one is light enough to enhance the red coloring of the coin rather than being a different color. The images of the coin do not do it justice. I should have taken the picture on a white background and away from fluorescent lights. But I wanted to send the picture to someone who might be interested in the coin. If that person does not buy the coin, I may take the chance to send it to a grading service. I think it could probably grade MS64-RD. It is such a pretty coin that it is worth the risk. After all, mint state Indian Head cents graded as red-brown start at $40. I cannot lose!